Our region is in the center of the triangle Marseille – Turin – Grenoble. North of Gap, halfway between Briançon and Embrun, with the fortified village of Mont Dauphin and the wonderful villages of the Queyras just nextdoor, Guillestre, the entrance of the Parc Régional du Queyras is its main town. 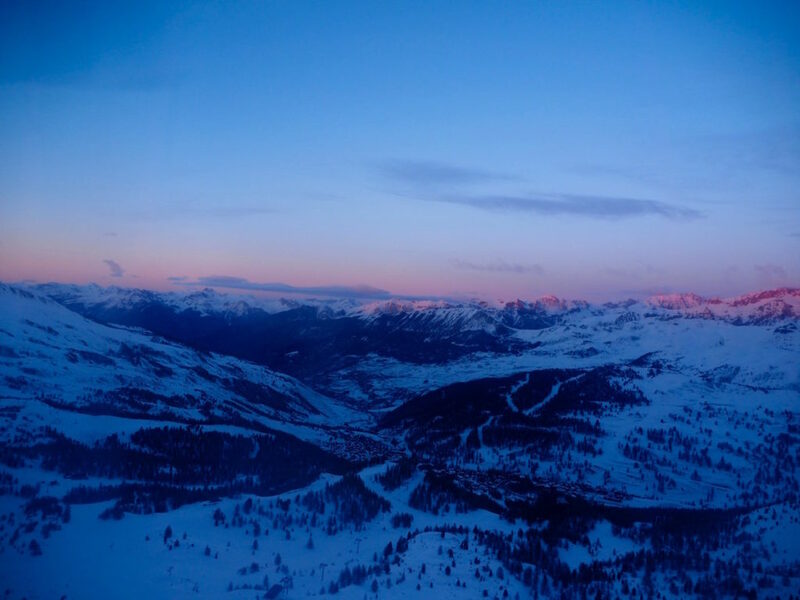 Here, you’ll find the ski resorts of Vars and Risoul as well. Guillestre is accessible by train, via the station of Mont Dauphin – Guillestre, amongst others via the night train from Paris. If you’d rather come by TGV, the closest TGV railway stations are those of Aix-en-Provence, Grenboble or Oulx in Italy. If you’d rather fancy coming by plane, you’ve got the choice of several airports: Marseille, Nice, Grenoble or Turin (Italy). 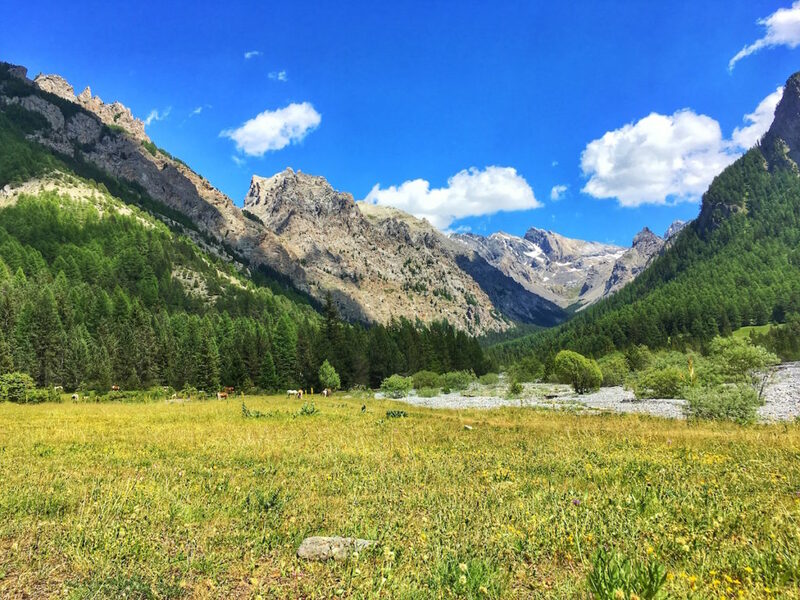 Of course we can organise your transfers by taxi from all of these railway stations or airports to Guillestre, the Guillestrois, Vars, Risoul and the Queyras. 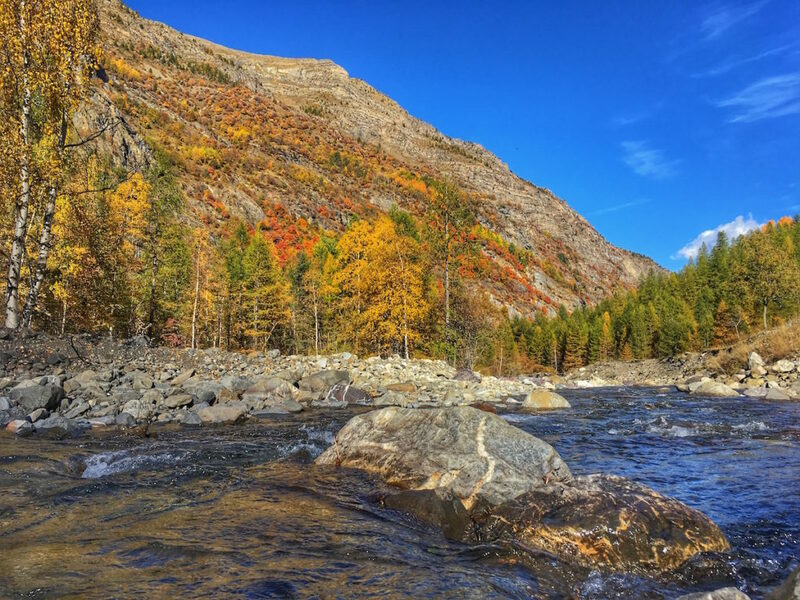 Our region is worth a visit in each season. In winter, of course you can go skiing in Vars and Risoul or in the family style resorts of the Queyras, but you can also go dog sledding, or make snow shoe hikes for instance. 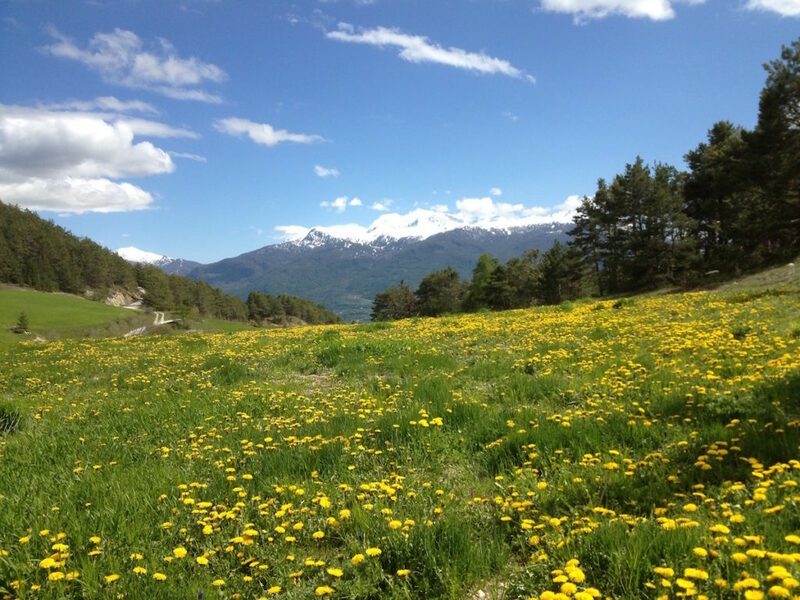 In summer, there’s a vast choice of hikes, you can go rafting on the Guil and the Durance, you can go paragliding, make a flight in a glider plane at the airstrip of Saint Crépin, the choice of sports is vast. In spring, come and discover the beauty of the flowers in our area, and in autumn, let the colors of our indian summer surprise you. You’ll find all the information for your transport between the railway station of Mont Dauphin, Guillestre, Vars, Risoul and the Queyras on the page of Taxi Guillestre.